The product is packaged wet with an anti-mildew and anti-mould solution. When first purchased, rinse out thoroughly with warm or hot water before initial use. Laundering in a washing machine is also recommended - avoid bleach. No need to dry - the product is used in a wet state. 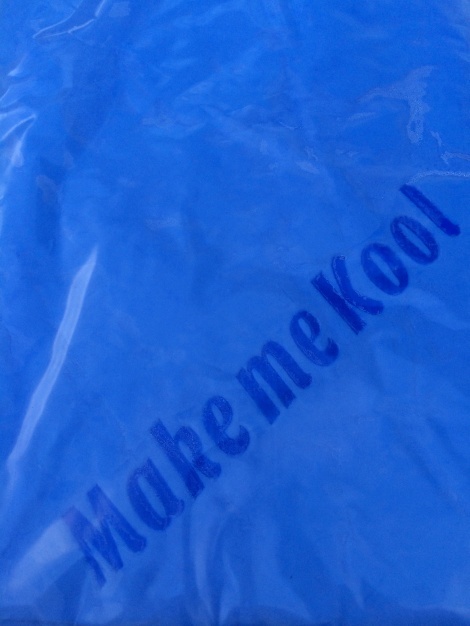 PVA "MAKE ME KOOL" Towel becomes hard when dry. Simply rewet and it comes to life! If product is stuck together, soak for about 10 minutes in warm water. Better yet, wash with normal laundry - it will come out perfect. Store the clean, wet PVA towel in a plastic zip bag or the clean, wet PVA towel in its storage bag.